Paris, a photo by PhylB on Flickr. 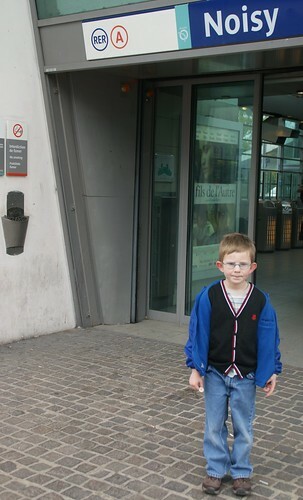 Mum seems to think it is awfully funny to takes photos of me in front of the train station in Paris where we were staying... I've no idea why?